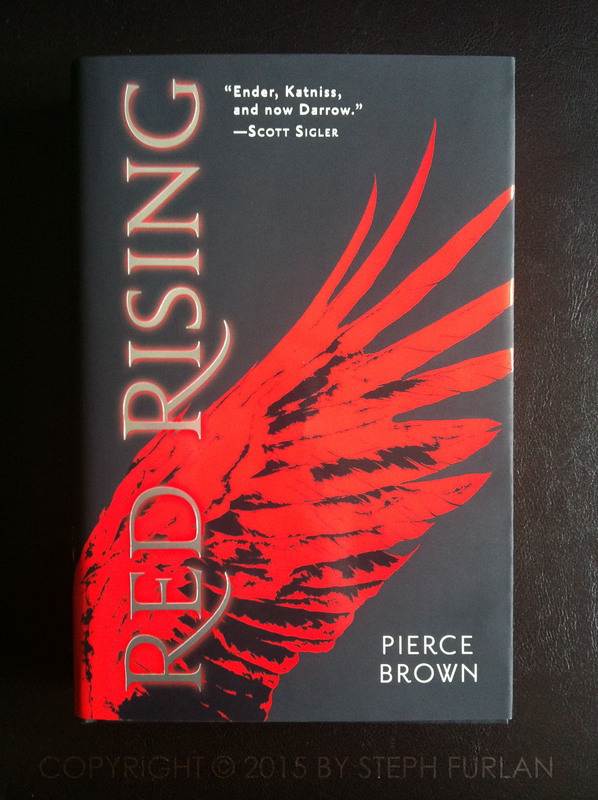 If you’re a Hunger Games fan and looking for another great dystopian read, you’re going to want to read Red Rising. I’d say it’s even grittier than Hunger Games. It’s a mesh of science fiction and ancient Rome. 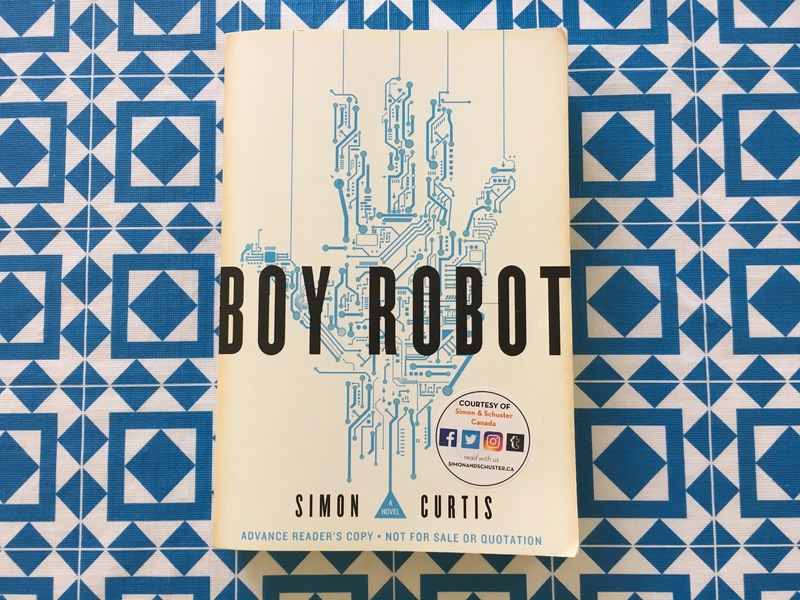 This entry was posted on May 19, 2015, in Book Reviews, Reading and tagged book, Darrow, Fantasy, Pierce Brown, reading, Red Rising, review, science fiction. After turning the last page of this book, my first thought was “what the hell did I just read?” This book isn’t a light read. If you rush through it, you might miss the point or at least a passage that might mean something to you if you take the time to digest it. 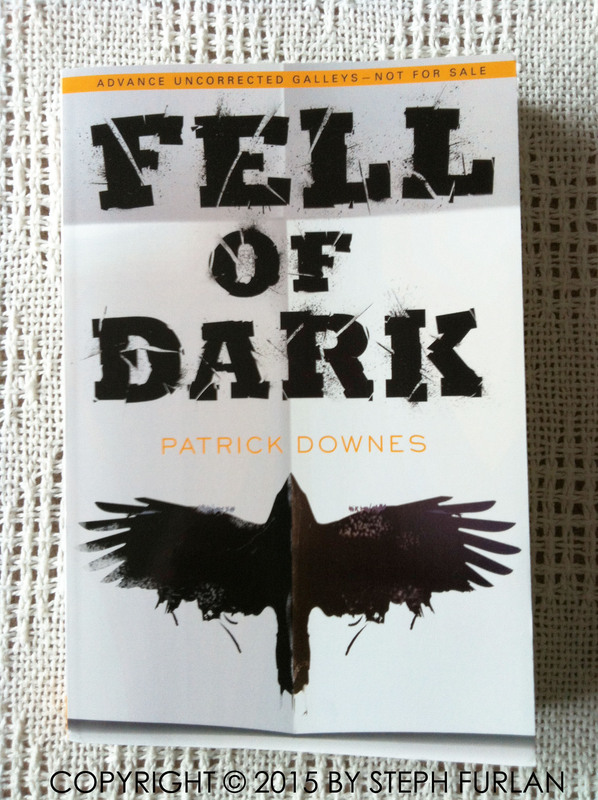 Downes’ Fell of Dark is meant to be read carefully and be savoured for its beauty and horror. 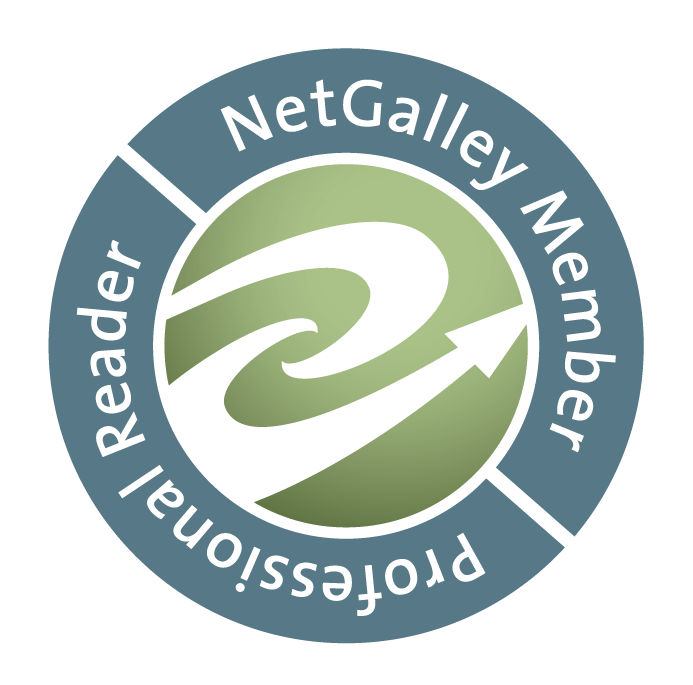 This entry was posted on May 12, 2015, in Book Reviews, Reading and tagged book, Erik, Fell of Dark, novel, Patrick Downes, review, Teen, Thorn, Young Adult. Science fiction is all the rage lately. It’s interesting to me the different kind of stories and characters that could spring up from one genre. Some of us may not believe in Astrology, but we’re curious just the same to read about our horoscope in the daily newspaper. What if humanity was divided up into each astrological sign and people would live life based on the traits each sign represents? 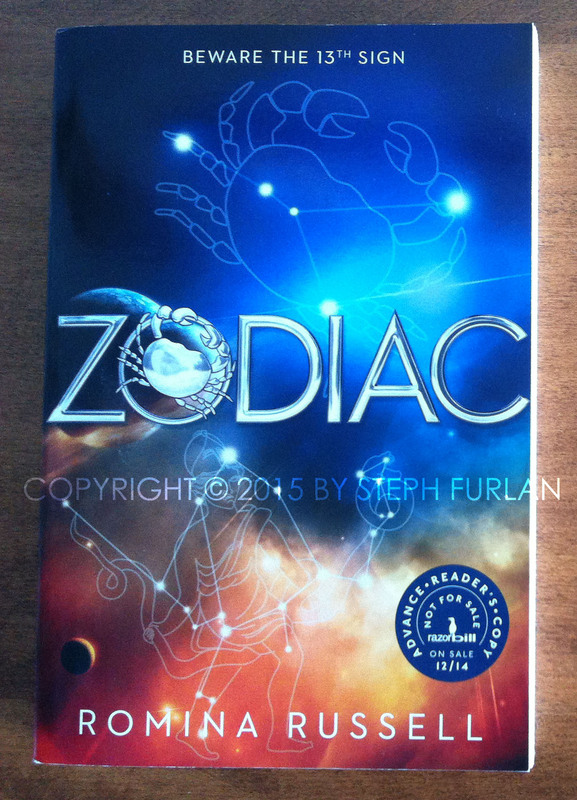 That’s where you get Romina Russell’s Zodiac. 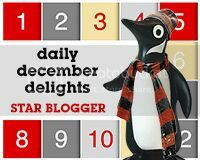 This entry was posted on May 5, 2015, in Book Reviews, Reading and tagged Astrology, book, Horoscopes, novel, reading, review, Romina Russell, science fiction, Young Adult, Zodiac. The #weneedmorediversity movement has spread like wildfire across the internet, especially on social media. It made me aware of the lack of stories about minorities. 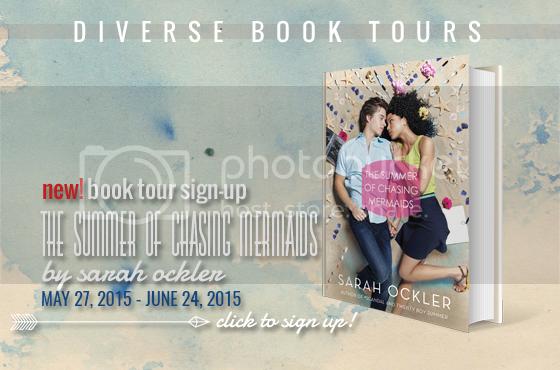 It also encourages me to read more diverse stories with diverse characters. The Walled City is a great book to pick up to open yourself up to another culture. 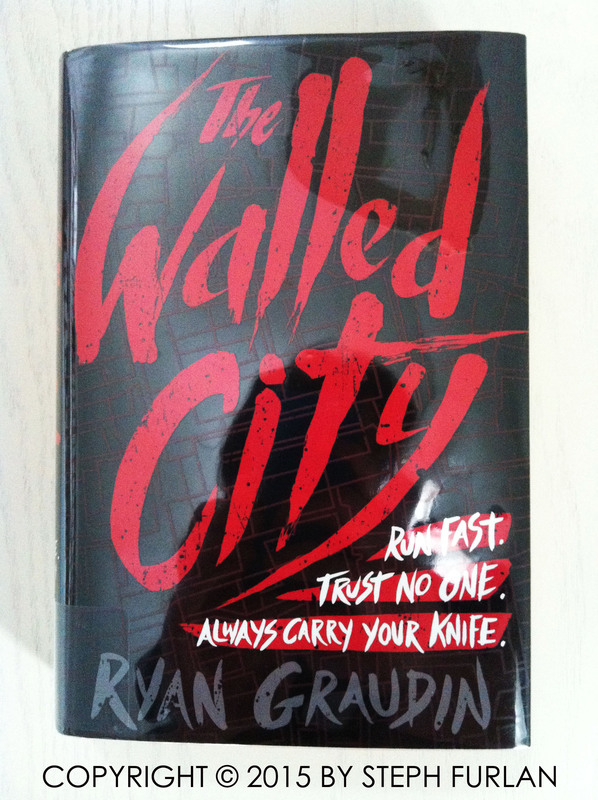 This entry was posted on April 28, 2015, in Book Reviews, Reading and tagged #weneedmorediversebooks, book, novel, review, Ryan Graudin, The Walled City, Young Adult. I’m a huge fan of the show Downton Abbey. My mother and I can’t get enough of it. 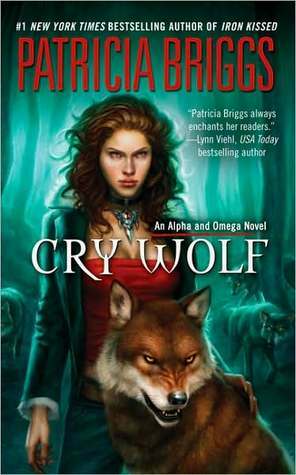 We adore the storylines and the characters (even malicious Thomas Barrow!). 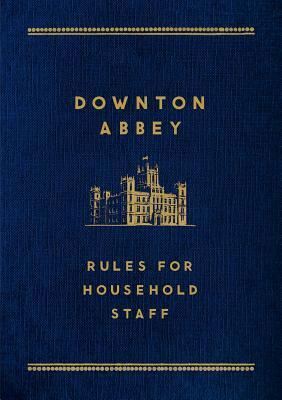 When I stumbled upon Downton Abbey: Rules for Household Staff on NetGalley, I was intrigued to read it.